What I am doing this week? What I am reading this week? I am gonna finish it! I could not decide this piece to be a movie review or a comment on PhD writing adventure. So I decided to make both. Since everything reminds a student her unfinished research, not even watching a movie without comparisons, evaluations, conclusions, examples, and justifications is not possible! -What did you achieve in life that you dare to criticize me? -I have a Masters degree! -I graduated from the university in top 5. -Do you know how hard it is to continue this? -You never support me etc etc. Mostly accompanied by tears, unnecessary depressive gestures and so on. 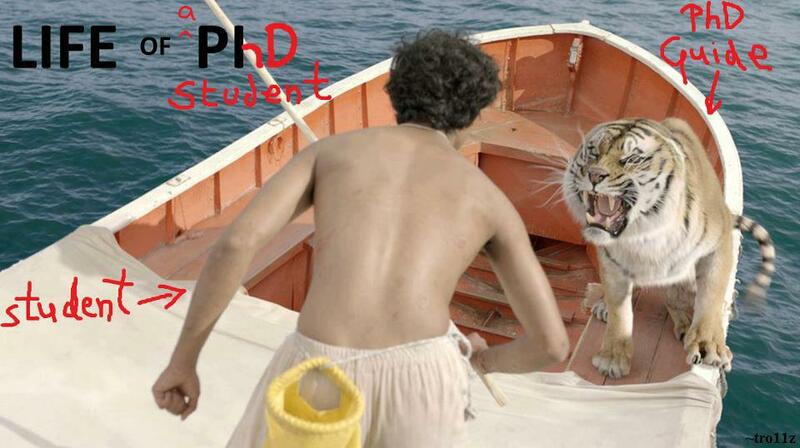 So first warning: Never warn a PhD student! This week I have been busy with my research. It made me feel more positive finally to be able to study on my PhD. again after a long time. 2014 was the hardest year in my life with numerous health issues, loss of a beloved one and so on… Basically this year gave me lots of tears and depression. So PhD adventure is not only a fight with time but also turned into a psychological war for me. I know that I have to be patient, I know that I have to focus better, I know that I have to push myself enough to keep on studying but not too hard to slide into depression (again and again). I know these things because I have been a life long student. First things I learned in life made me more and more hungry for learning. Nobody told me that I will end up in a PhD maze! 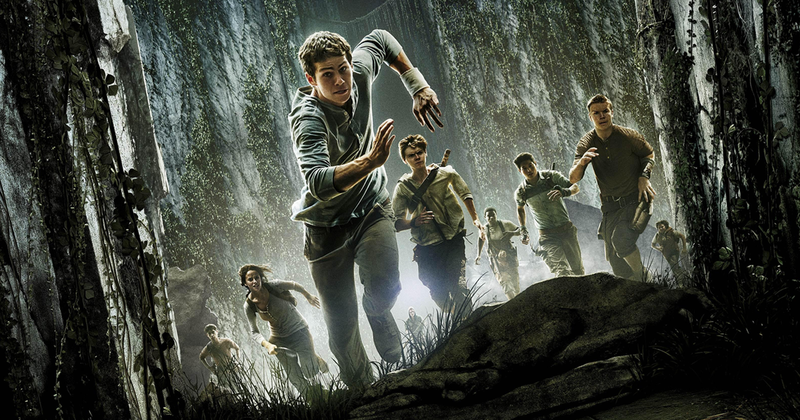 Last week I also saw this movie “The Maze Runner”. As a PhD student it did not scare me a bit. Because running in a maze without a map and with unknown obstacles is nothing when compared to following years long research. Considering these funky facts, being a PhD. student is quite similar to being a maze runner. You have to run everyday over and over the same maze to make a ever changing map of it. Trying to figure out why you are deserted in there and questioning your life choices again and again everyday. one minute believing that you are doing the most important thing and the second minute downgrading your efforts realising the fact that nobody reads a dissertation. But as is issued in the movie the Maze Runner, there should always be a bit of hope to see the light at the end of this mighty maze! So forget about what I have been telling and try to remember “happiness of being on the way” instead of obsessing about getting at the end of the maze. Do not blame the baby! How to write your final paper? Read our Mission. Find out how you can help us adopt James.